KLAD Oak Stair Cladding is available from JAS Timber! KLAD Oak Stair Cladding is a revolutionary new system from Cheshire Mouldings that transforms a tired staircase into a fabulous new feature. With no need for screws or nails, the pre-oiled Oak Stair Cladding treads and risers are simple to install over your existing staircase, and is crafted from solid oak for the most luxurious of finishes. The KLAD Oak Stair Cladding System includes; Stair Treads, Stair Risers, Stair Tread Extensions, Stair String Veneers and a Stair Bullnose. 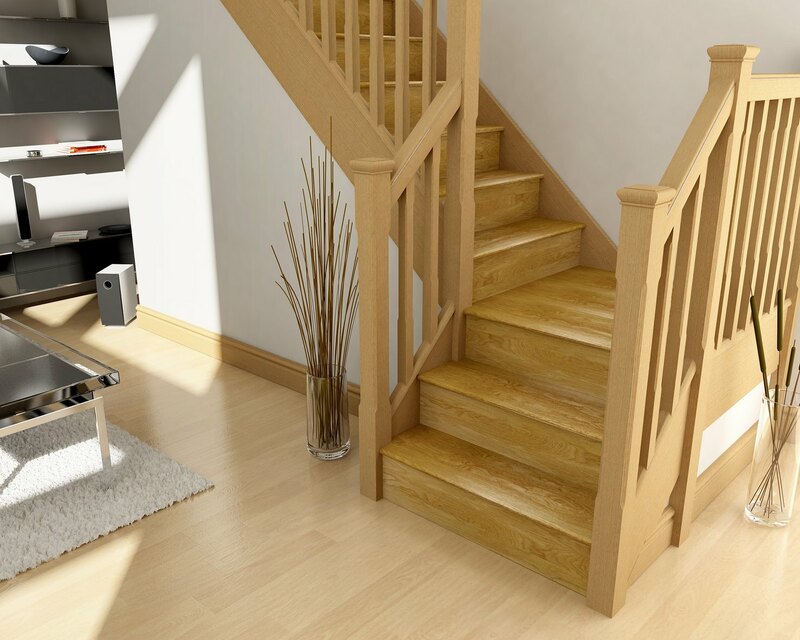 You can buy KLAD Oak Stair Cladding online from JAS Timber now!